Unless you were living under a rock last Christmas you will know that one of the must have toys was the Spin Master Hatchimals. That coloured speckled egg that with the love and cuddles from a child brought to life a Hatchling. Roo reviewed the Hatchimals Pengualas Teal Egg back in November, with her Hatchling taking pride of place on her desk during the day. To follow on from the amazing success of the original Hatchimals, Spin Master has just released Hatchimals CollEGGtibles! They invite fans young and old to Hatch A Whole World and enter their magical land. 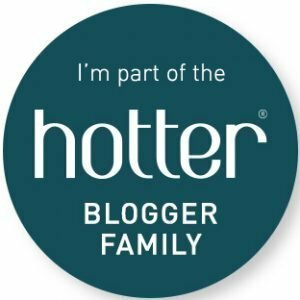 Introducing Hatchimals CollEGGtibles – Hold! Hatch! Play! The Hatchimals CollEGGtibles are small speckled eggs that require a child’s touch to hatch. 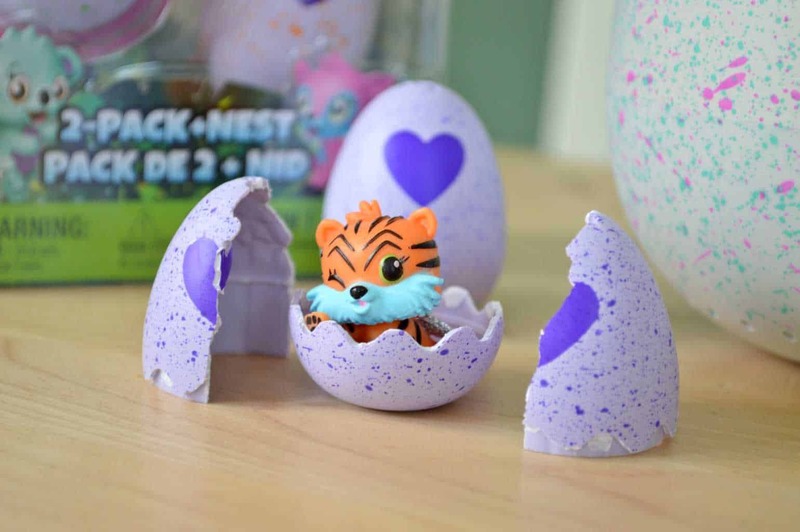 Hidden inside the egg is one of over 70 different Hatchimals to collect. With the Hatchimals belonging to one of 13 families who live with Hatchtopia. You can build up your families as you hatch your Hatchimals CollEGGtibles or swap them with your friends to complete a family unit. There are over 70 Hatchimals CollEGGtibles to collect in the first season. With a selection of Common, Rare, Ultra Rare and Limited Edition Hatchimals to collect – with will you hatch? 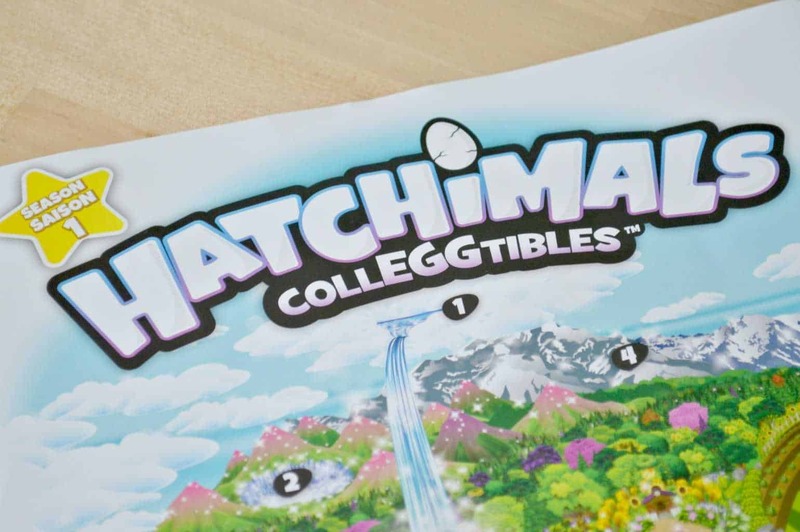 A beautiful collector’s map introduces you to Hatchtopia where all the Hatchimals CollEGGtibles live. Made up of eleven different landmarks like Giggle Groves, Lilac Lake, Febula Forest and much more. There’s so much to explore! On the reverse of the Collector’s Map, you have all 13 Hatchimals CollEGGtibles families ready for you to tick off which Hatchimal you have added to your collection. With an array of different characters from garden bunnies to jungle pandas. ocean whales to river hippos. Which one will be next to add to the collection? Needless to say, that these have become a big hit with Roo. The collectible element to the Hatchimals CollEGGtibles is something that strikes a chord with her and with over 70 to collect I can see her requesting these as her new rewards for school certificates. 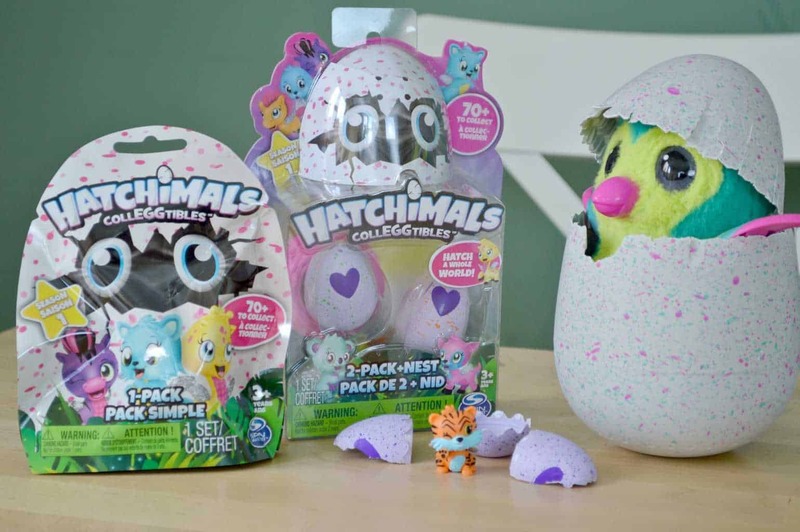 Personally, I really love the Hatchimals CollEGGtibles, they are priced at a pocket-money level so that children can add another Hatchimal to their collection. As well as being an affordable treat for parents to reward their children with. 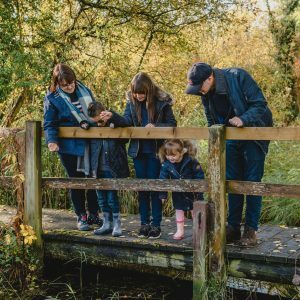 The hatching process is much smoother and something that children can really get involved in rather than just watching the Hatchimal peck at the shell. How much does Hatchimals CollEGGtibles cost? Where can I buy Hatchimals CollEGGtibles? Hatchimals CollEGGtibles are available from Amazon and all other good toy retailers. I can imagine that my daughter would love these but I definitely do not get the point! It just feels like the excitement is over as soon as it’s hatched! It’s good that they are so reasonable though. These look great. I may have to get a couple for my cousin this Christmas, she would absolutely love these. I love how affordable these are. 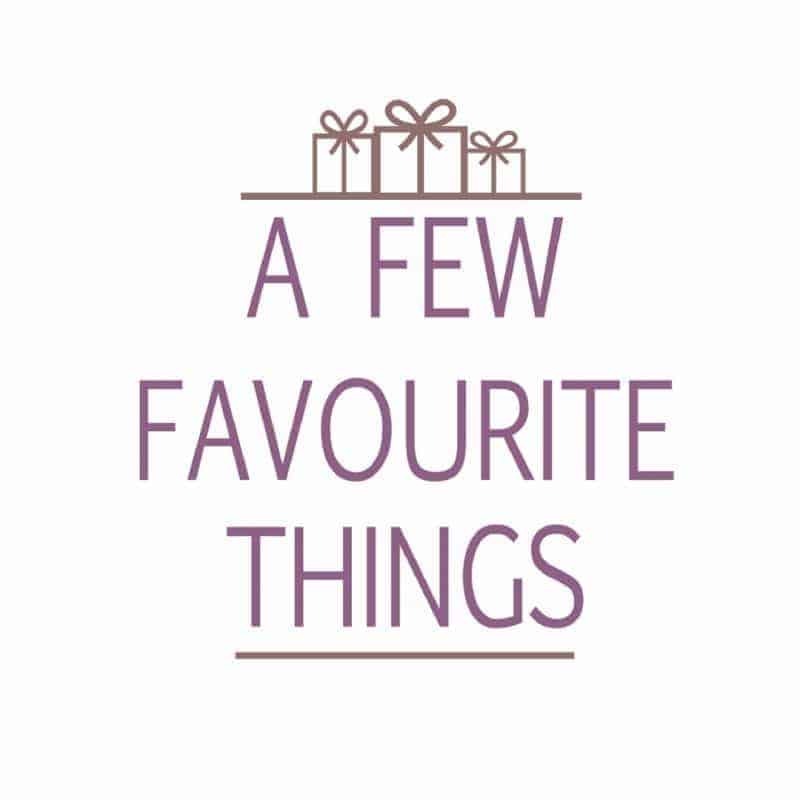 It can be quite a challenge to find something to buy that they don’t need to save up for! Oh my god how cute. I must have been living under a rock because this is the first time that I am hearing about the ‘colleggtibles’ but they are adorable! These look lots of fun and great value for children to be able to afford with their pocket money. The bigger ones are a little out of our price range unless their main present. Yes I was living under a rock in Paris last Christmas!!! They were in the shops but kids weren’t going crazy so it completely passed us by! But they are so cute. I’m going to check these dudes out! 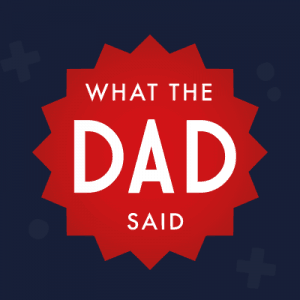 My kids are too old for these kind of things (and they are boys, so probably wouldn’t have been that interested anyway), which is a shame because I love them! So cute! Oh, we love CollEGGtibles too!